The list of Xbox One Backwards Compatibility titles continues to grow. The latest addition? 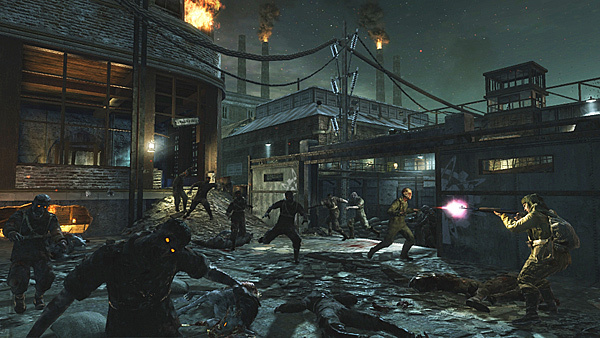 Treyarch's Call of Duty: World at War. If you already own the title (either digitally or on physical disc), you can now hop back into the game to play through the entire campaign with a friend. Once you're done, you can team up with three other players to see how long you can survive against an unrelenting tide of Nazi zombies. You can now do a search for all co-op Backwards Compatibility title over in our Xbox 360 Game Search page. Just check the "Xbox One Compatible" box and then the "Find Games" button to see the list. Page created in 0.2200 seconds.